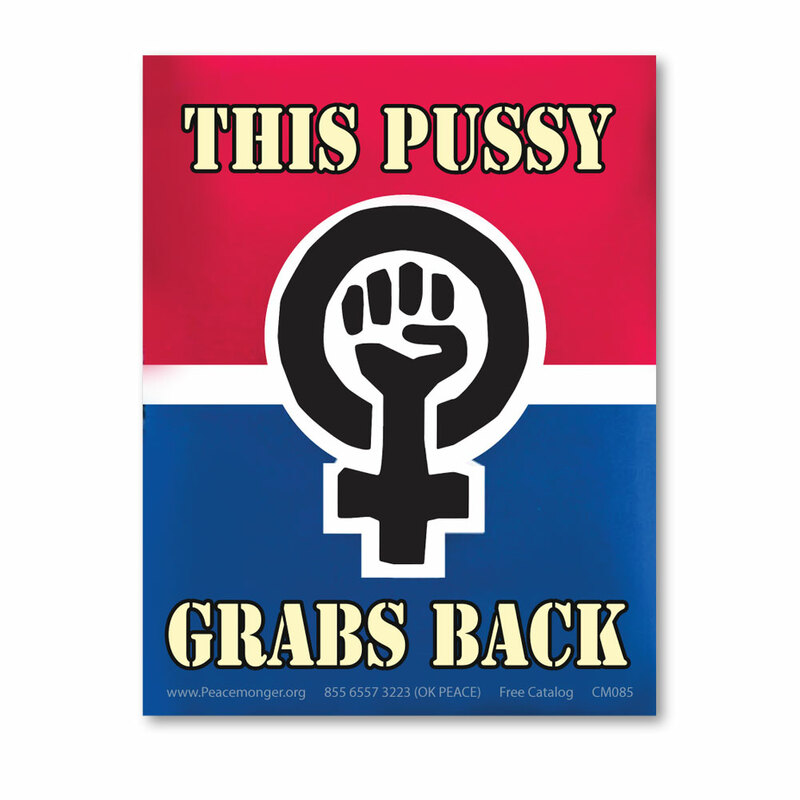 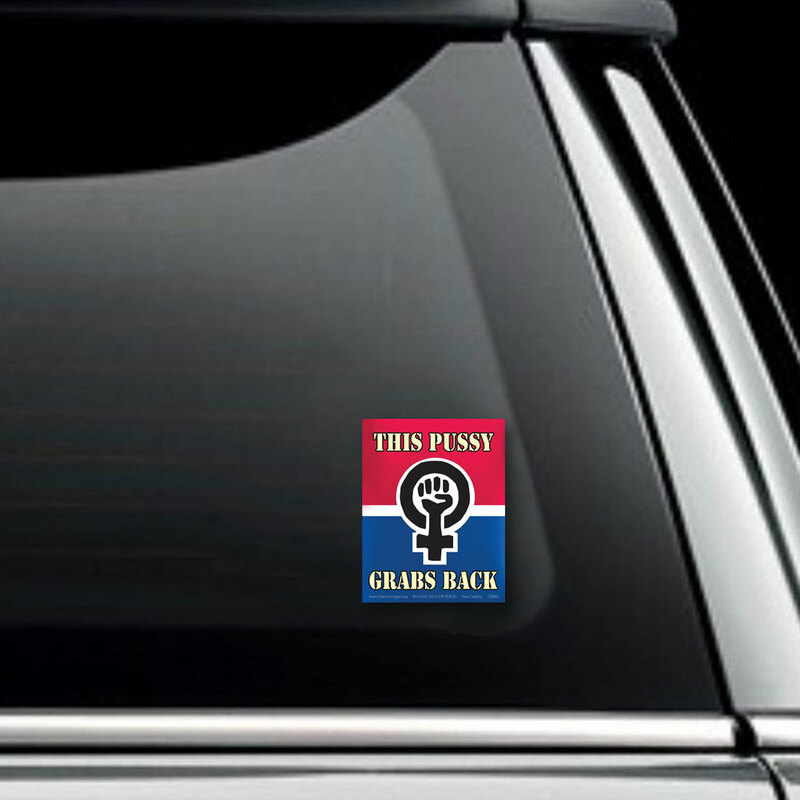 This favorite of push-back slogans is in red, white and blue background is designed to look like a protest sign. 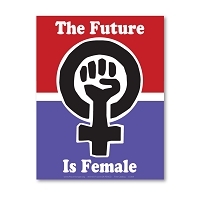 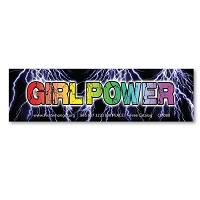 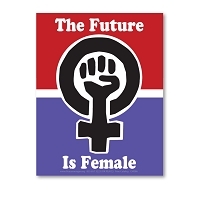 The symbol for feminist power is centered between the lettering which is bone white with a dark outline. 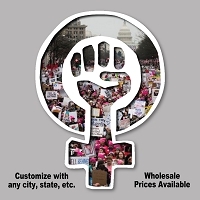 Celebrate Women's March with millions of people protesting the new administration and it's attitude toward sexism and misogyny. 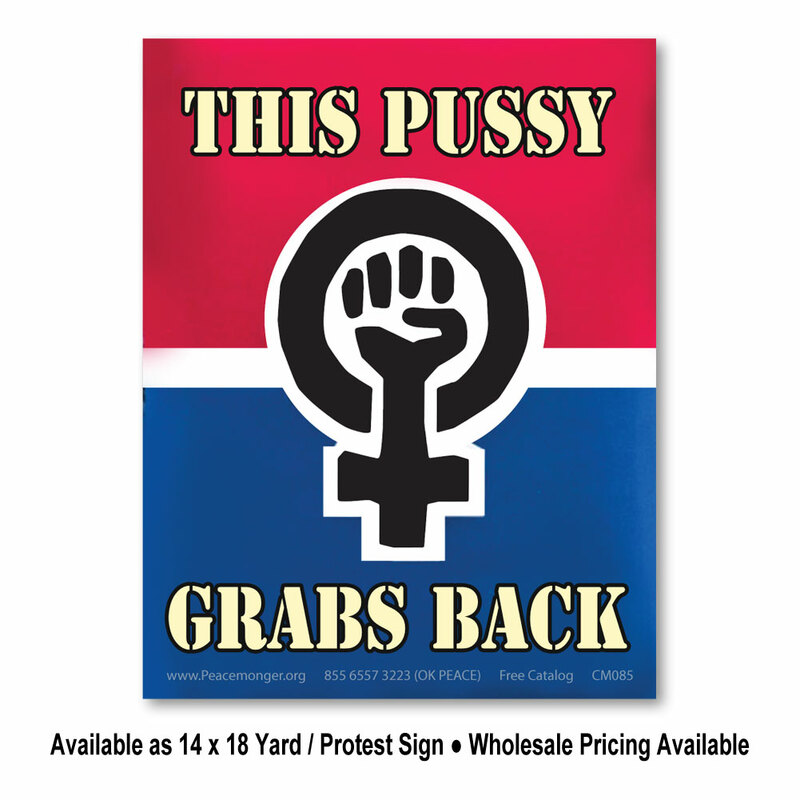 Please stay in touch with the Women's March organization and show up at the rallies and protests..